Sloped residential roofing is typically made of three layers. The roof deck is the innermost layer, made of plywood or oriented strand board (OSB), and nailed onto the rafters. The outermost layer is the main roofing material, which is typically asphalt shingles, but could also be metal, shakes, slate or tile. Between these layers is a membrane known as underlayment, which protects the roof deck from water intrusion in the event that rainwater penetrates the outer roofing layer. There are several types of underlayment, but for residential roofing systems, felt underlayment is the most commonly used. Also known as asphalt-saturated felt, this type of underlayment has a backing material that’s either organic (cellulose) or fiberglass, and soaked in asphalt. Felt underlayment is installed in rolls, using a combination of roofing nails and adhesive. While felt underlayment isn’t waterproof – it needs to “breathe” in order to vent out moisture underneath – it is certainly water-resistant. Sloped roofs rely on gravity to shed snow and rainwater towards the gutters. Since most residential roofs have so many seams at the outer layer, there’s a chance of water intrusion in case the water is pushed back up onto the roof. This usually happens during storms or when the gutters are clogged. Not all felt underlayment products are the same. The easiest way to make sure your roof gets quality underlayment is to hire a roofing contractor that holds certifications from a major roofing manufacturer. In our case, we hold the GAF Master Elite® designation. This means our roofing materials, underlayment included, are sourced straight from the factory. Also, our installation team is trained by GAF, which means there are less chances of installation errors. And lastly, our warranty covers both material and workmanship. In the event that the underlayment (or any other roofing component) fails, you can rest easy knowing you won’t have to spend more money to have it corrected. To learn more about roofing repairs, maintenance and installation, call Crown Roofing LTD today at (604) 210-6655. 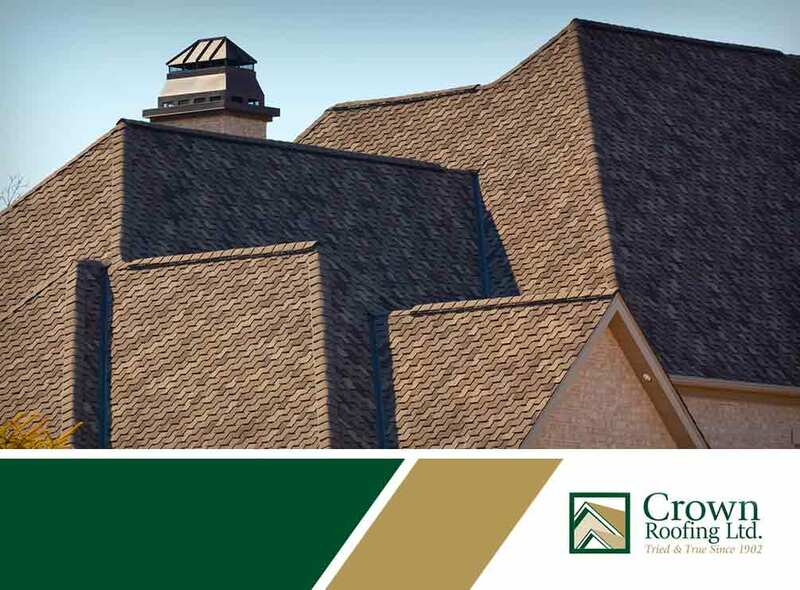 You can also fill out our contact form to schedule a free roof evaluation and estimate. We serve many areas in and near Surrey and New Westminster.